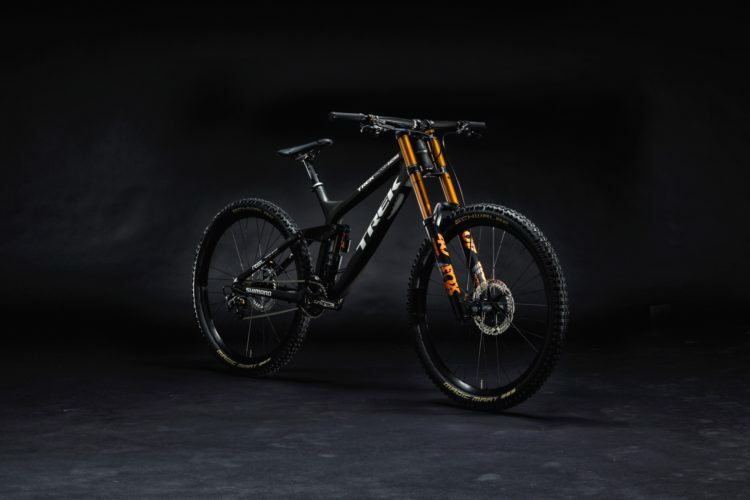 Trek is recalling Bontrager Flare RT and Ion 700 RT lights due to an issue that may cause the lights to turn off unexpectedly, which could leave riders with reduced vision and/or visibility. 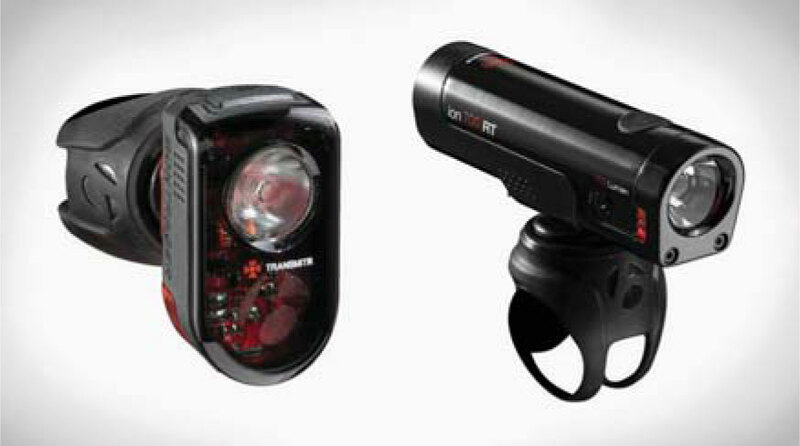 The Flare RT lights were sold individually, while the affected Ion 700 RT lights were sold as a part of the Transmitr Lighting Set with Remote. 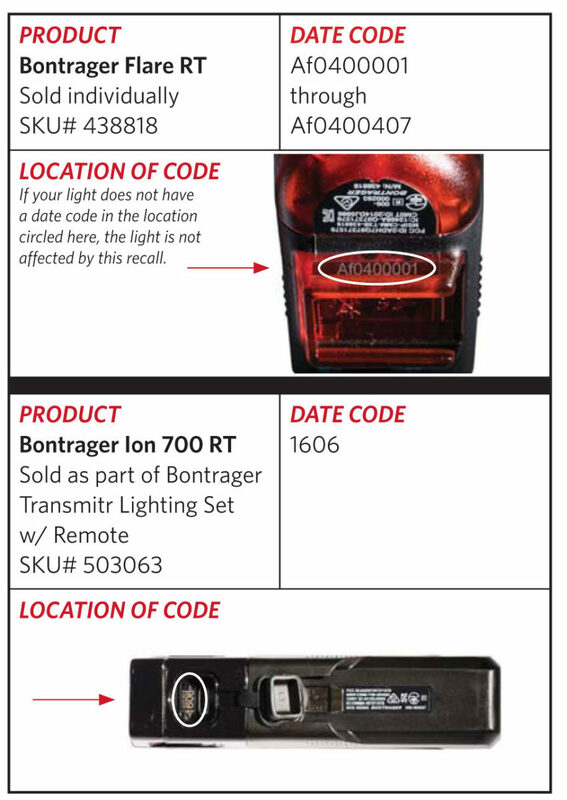 Customers who own either of these lights should check the date code as shown in the graphic above to see if their lights are affected. 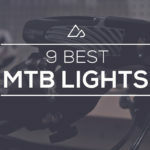 Trek is offering free replacement lights plus a $20 coupon to use on Trek or Bontrager products. 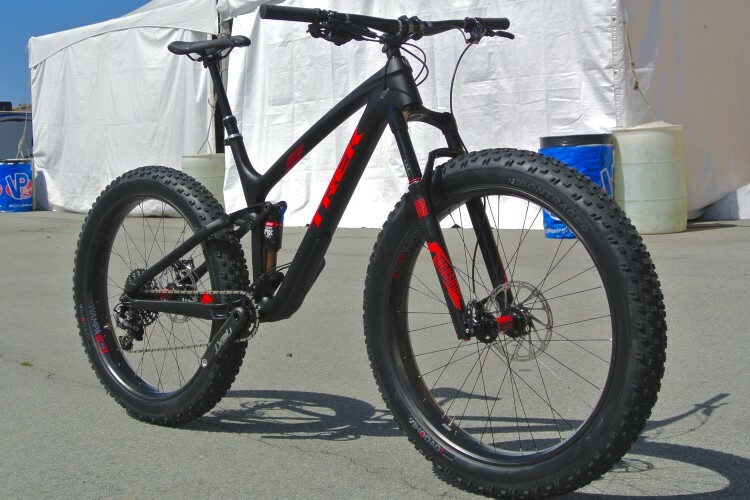 Full details are in this PDF. 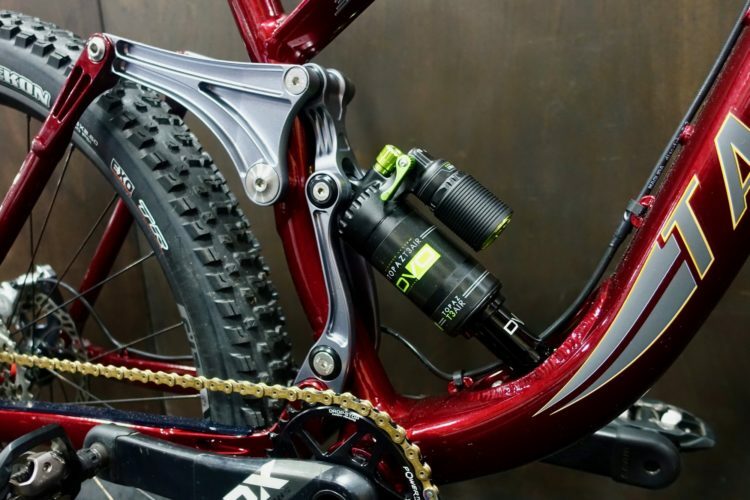 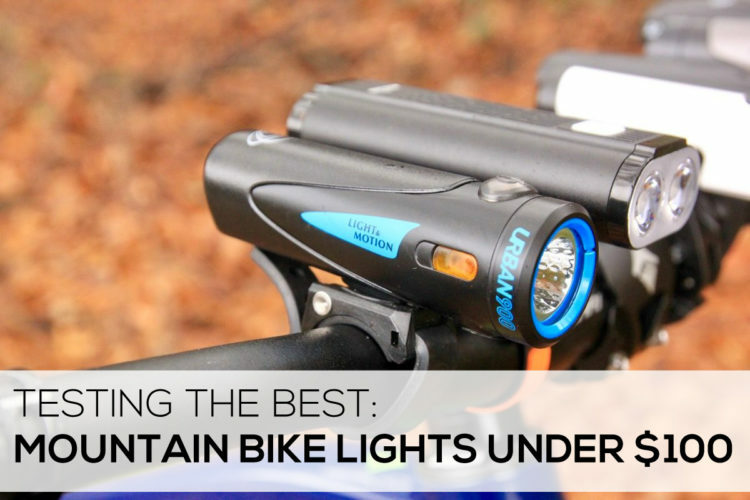 Product recalls are a fact of life, but this recall in particular highlights the advantages of buying bike lights from a reputable brand like Trek. 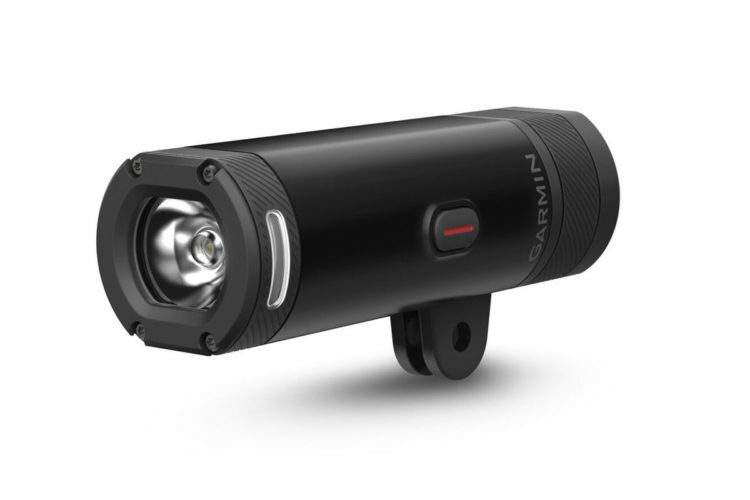 Not only are they replacing the lights due to a relatively minor issue (well, minor compared to lights with batteries that might catch fire), but they’re also offering buyers a $20 coupon for their trouble. 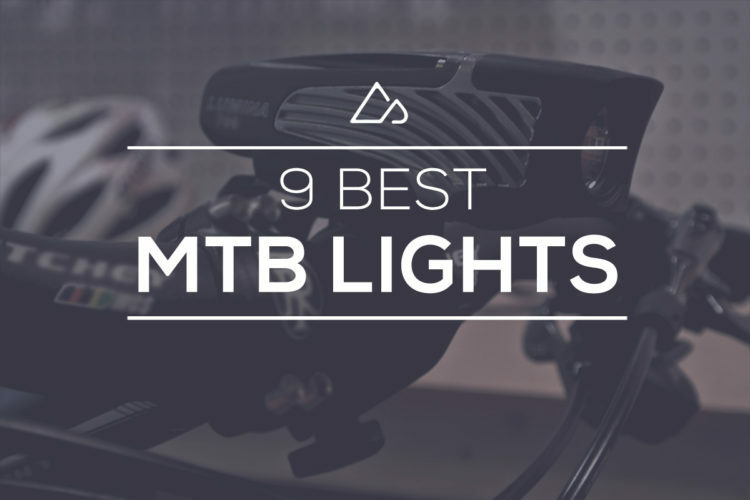 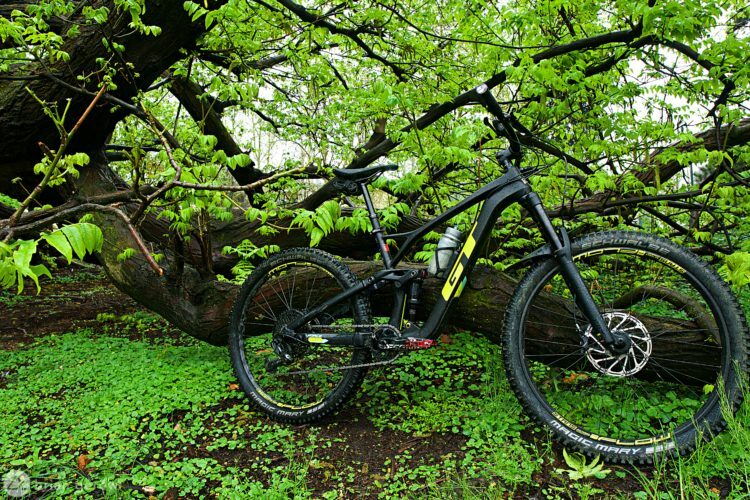 No surprise, then, that Singletracks readers ranked the Bontrager Ion 700 their third favorite bike light to own.